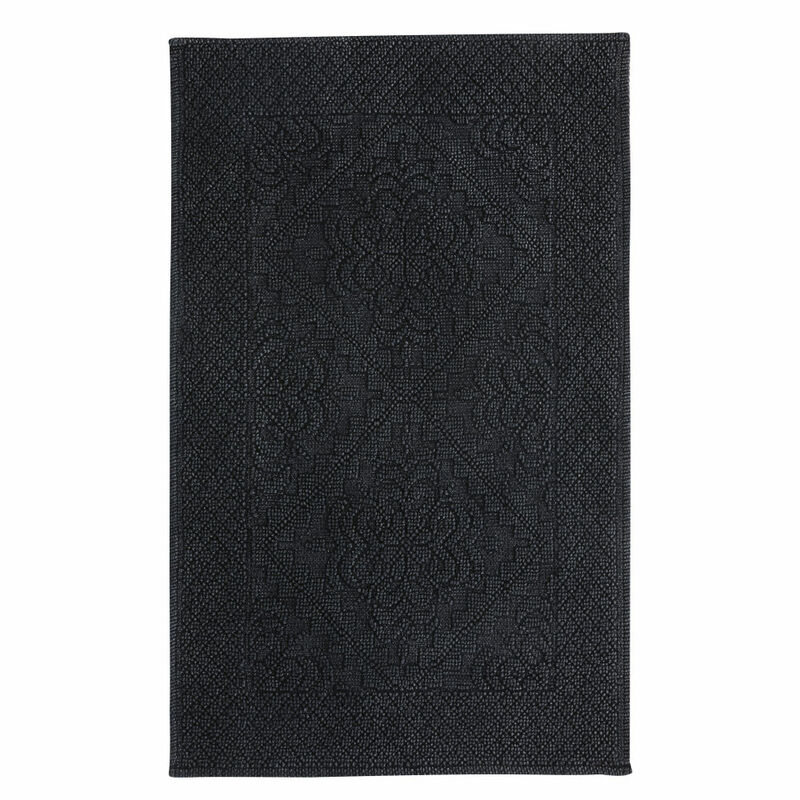 Add a vintage touch to your bathroom with the ANTIQUE Anthracite Grey Knotted Cotton Bath Mat 65x100. You'll love its elegant retro motifs which will give your room a boudoir vibe. 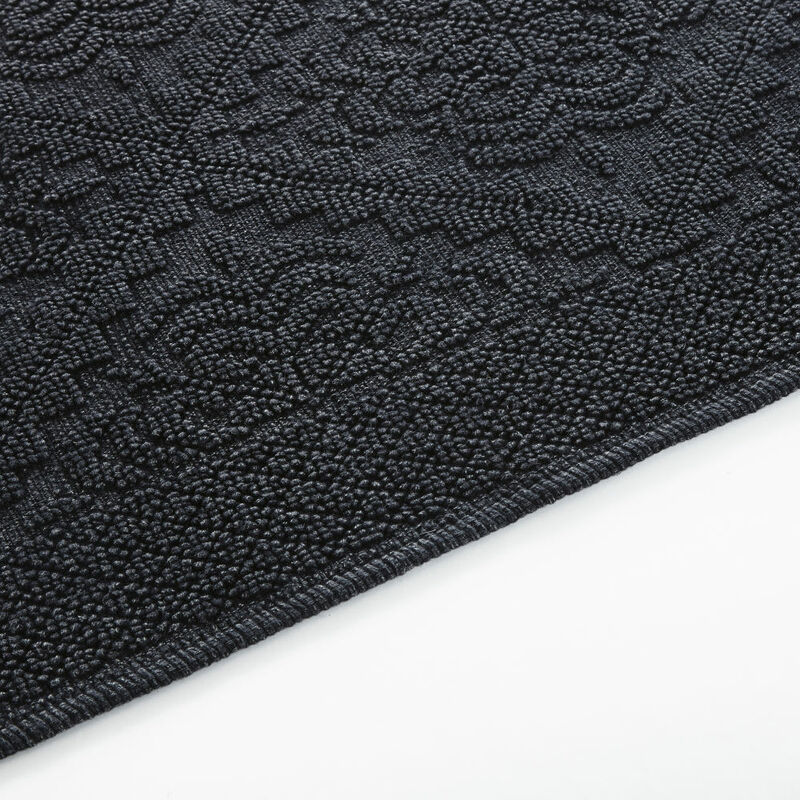 Easy to care for and with a pleasant feel, this cotton bath mat will add a little softness to your floor creating a little bubble of well-being in your space!